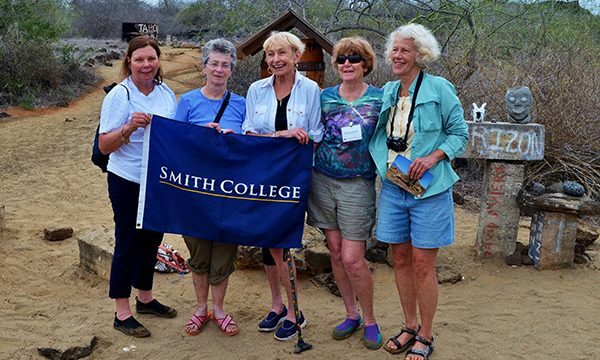 Join fellow alumnae as we explore the Galapagos Islands—one of the most biologically unique places on earth. 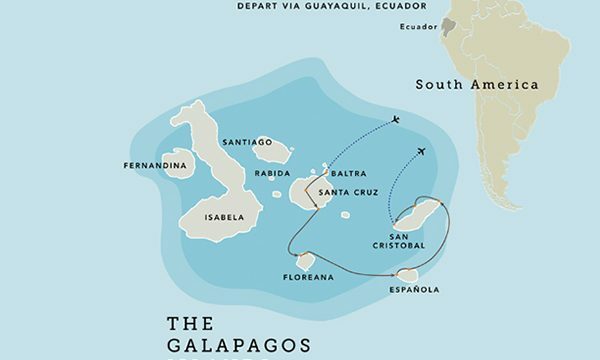 Undiscovered by Europeans until the 16th century, the Galapagos Islands hold a central position in modern history as the birthplace of the theory of evolution. 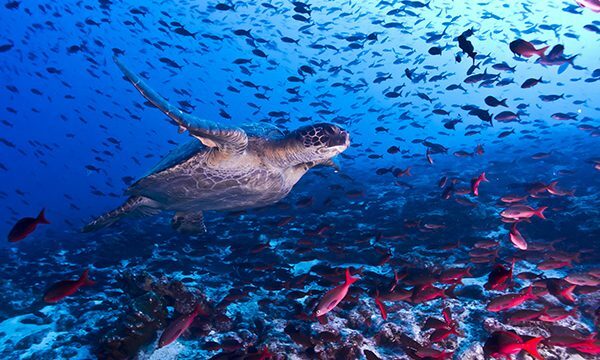 Designated the first UNESCO World Heritage Site in 1978, the Galapagos Islands are home to a fascinating array of wildlife inhabiting an unspoiled ecosystem, living in harmony with their human visitors. Each island in this volcanic archipelago hosts species that are exquisitely adapted to the available food sources and surrounding environments. 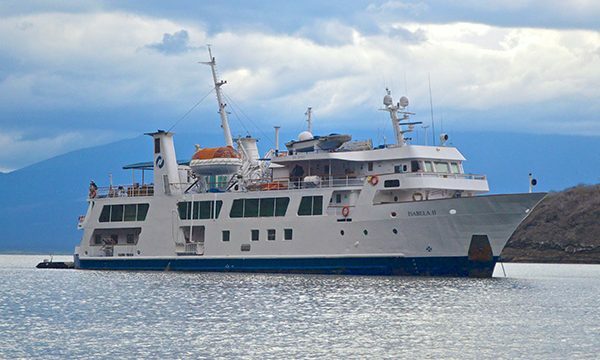 Your accommodations for this adventure are aboard Isabela II, a 40-guest vessel with spacious cabins, local cuisine, and a staff dedicated to ensuring both your comfort and maximum enjoyment of this truly extraordinary destination and its diverse inhabitants. This exciting journey features a day of guided touring in Quito plus an intimate cruise through the archipelago with up close access to endemic species. Expert naturalists guide you through the wonders of this national park, whale sanctuary, and marine reserve. Activity Level: Moderately active. Guests should be sure-footed on stairs and able to walk at least one mile on rocky, volcanic, and uneven ground, as some nature hikes will be on irregular and steep terrain. Guests should also be comfortable managing beach landings and boarding small vessels, both from shore and the deck of the Isabela II. Also keep in mind that you will experience varying altitudes, to which you may not be accustomed. Maximum elevation: 9,350 feet in Quito, Ecuador. 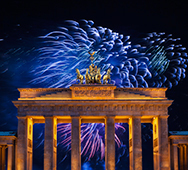 Deposit: $850 per person, payable to Orbridge LLC. Optional Extensions: An optional four-day pre-tour extension to Mashpi Lodge, and a six-day post-tour extension to Machu Picchu, Cusco, and the Sacred Valley are available.